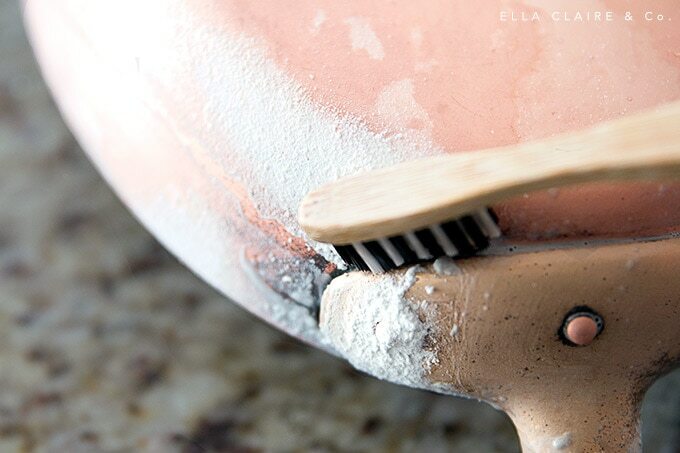 5 easy DIY ways to clean and polish tarnished copper pots and pans at home- a review of the most common techniques from all natural ingredients to cleansers and which one is the best! Antique copper is one of my very favorite things to collect. I have dreams of a large collection on display in a future home. 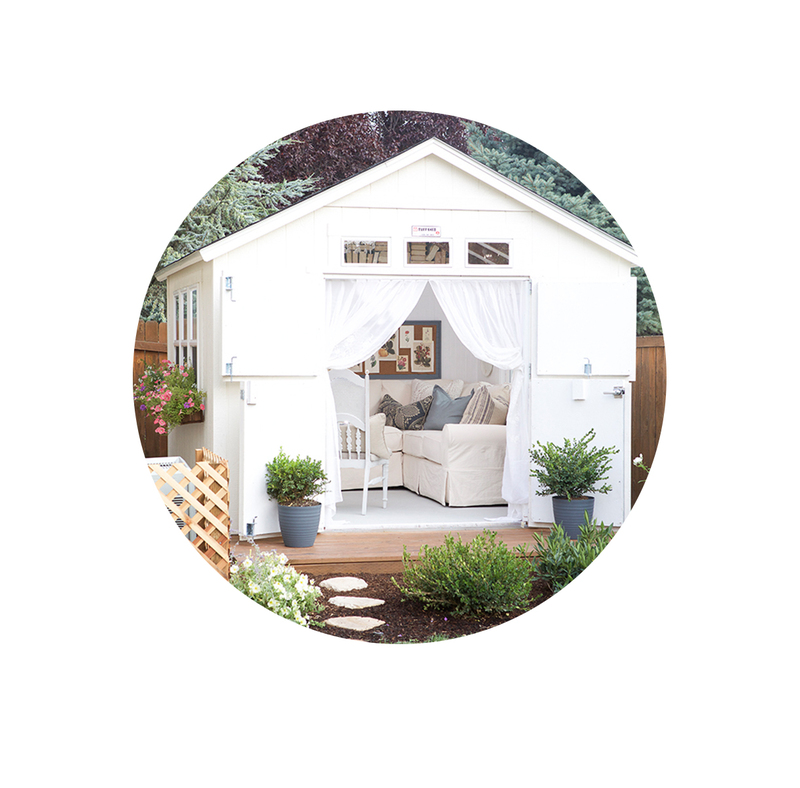 It is so beautiful and functional. I love it with both the aged patina and the sparkly, freshly cleaned and polished patina. The patina they have after years of use is beautiful, but I also love the freshly cleaned and polished copper. I have pieces in my collection that are both ways, and cleaning it is actually really fun for me. 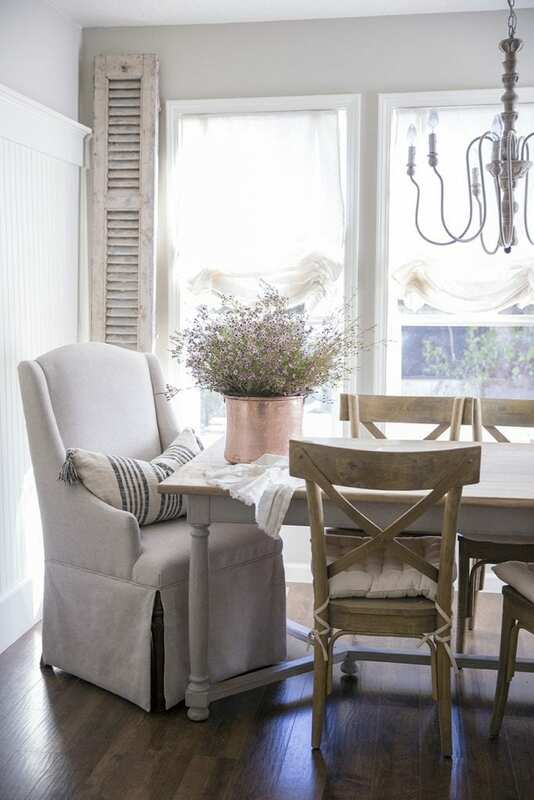 Today I want to share 5 easy DIY ways to get your copper nice and sparkly again! 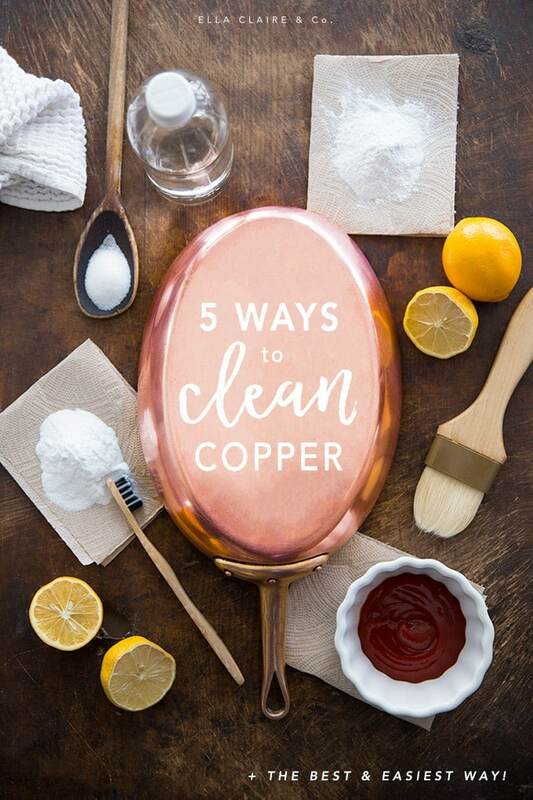 I tested out the most common ways to clean copper at home and I will be sure to tell you which works the best and which is my favorite! 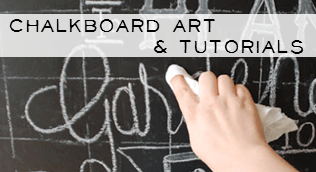 There is guaranteed to be a technique here that is a perfect fit for you. I sectioned off my vintage copper pan and tried different techniques in each quadrant and one on the side. There were two clear winners, but all of the ways worked if you only have certain supplies on hand! Some just require more elbow grease than others. 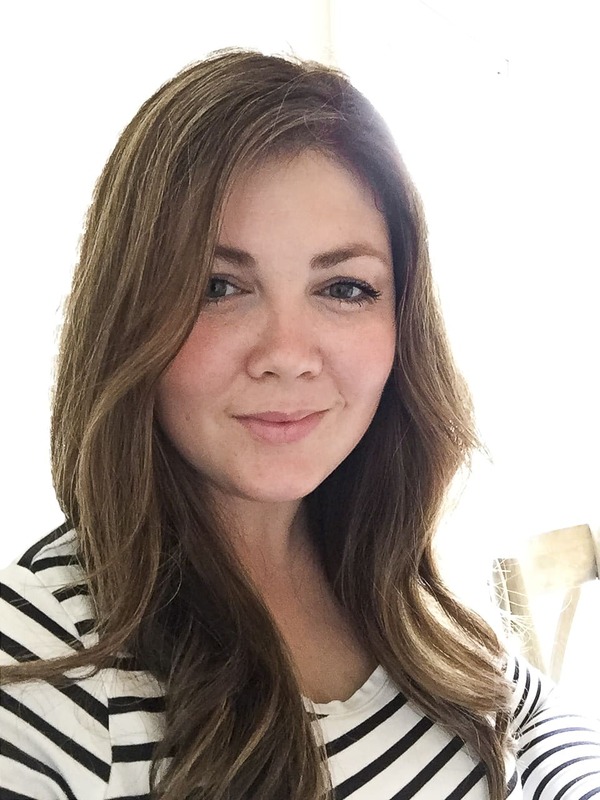 From vinegar, to lemons juice and salt, to cleanser and more, I will tell you how to do each, whether they are chemical or all natural, and which are my favorites. Hint: There is one that is my favorite natural cleaner, and one that does the best in the heavily caked grooves and severely tarnished areas. The key is to use something that is acidic and/or abrasive, but not something that will scratch your surface. Lets start with my least favorite way. This one wasn’t easy and required the most elbow grease. Baking soda is not acidic so it relies mostly on the texture to remove the tarnish. If it is the only thing you have on hand, it will work, but it would work even better with lemon juice added. This was my favorite way. It was all natural, worked well, and smelled good. I love the smell of fresh lemons. The only downside is that it doesn’t clean the grooves as easily as some of the other techniques and it is easy to go through a large quantity of lemons for big pans. 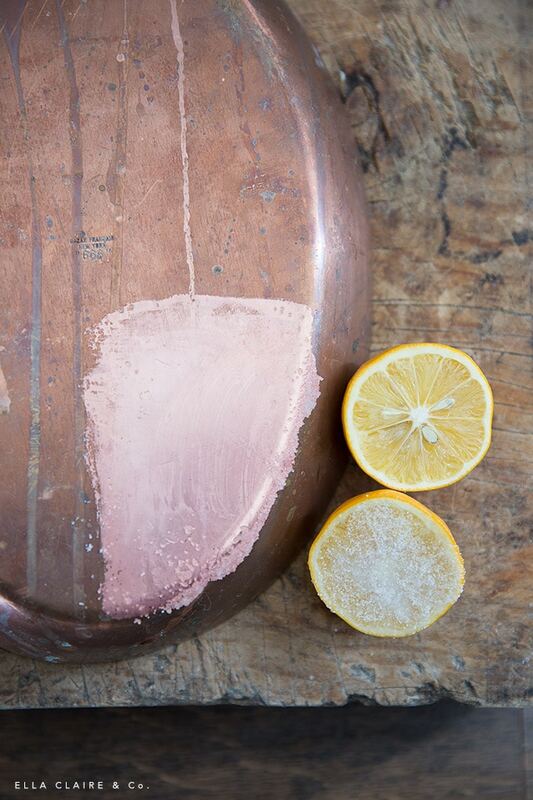 use salted lemon to rub tarnish off of copper. Vinegar is my 2nd favorite natural one. It doesn’t smell as nice as the lemon, but it works just as well. And bonus- it is cheap! You can buy a whole gallon for only a couple bucks. 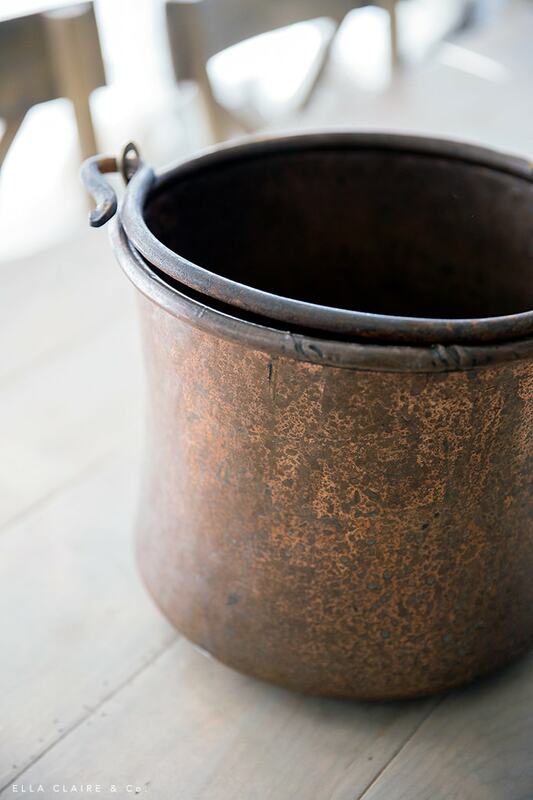 use a rag to rub onto copper pot. The best non-natural way I found is this cleanser, Barkeeper’s Friend. 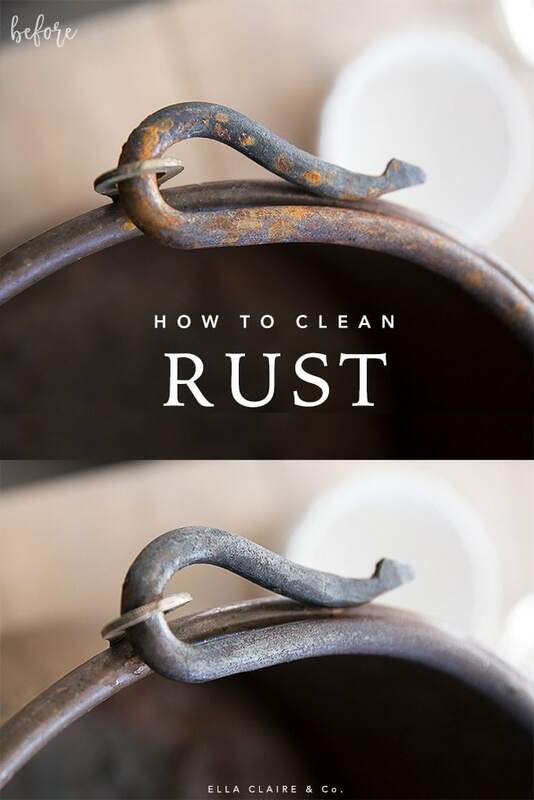 Of all of the ways, it seems to work the quickest, and most easily cleans the crevices where the gunk is the hardest to clean. I used a toothbrush in these areas and it cleaned up with just a little elbow grease. If all else fails, check your fridge! 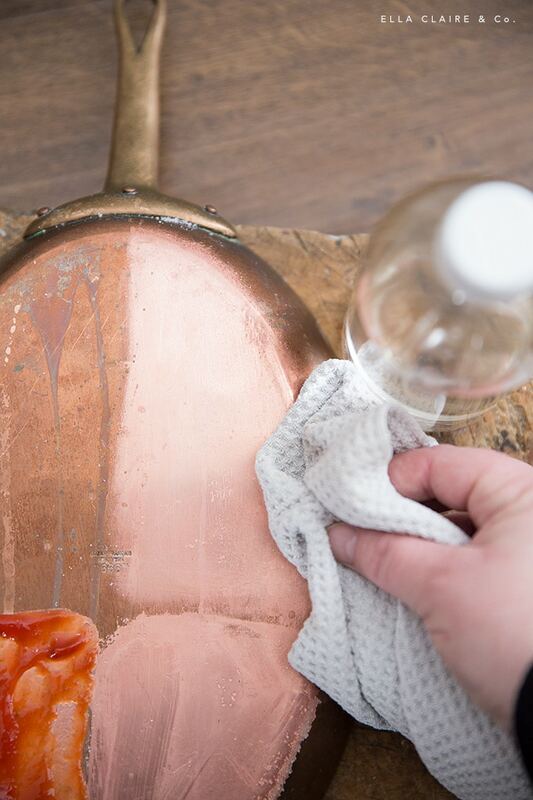 Ketchup works well to remove the tarnish from copper as well because of its acidity. It is not my favorite and it is not the worst. It’s somewhere in the middle. ketchup- somewhere in the middle, works in a pinch. 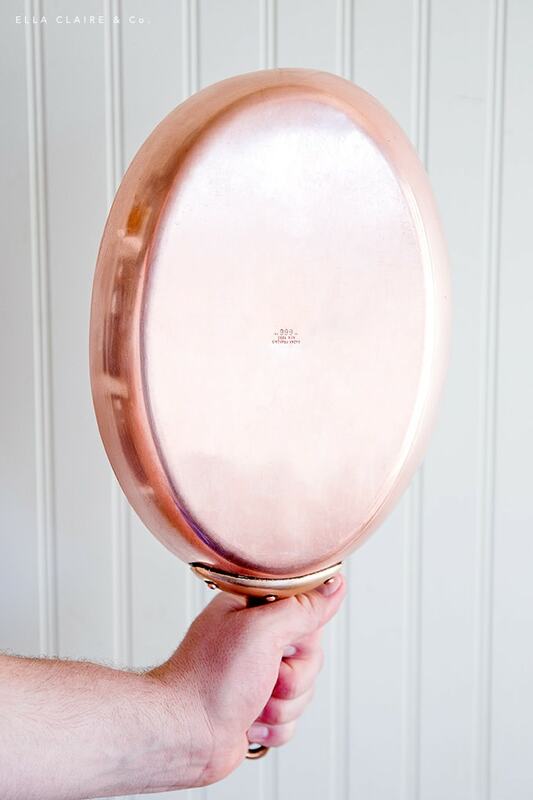 It is definitely worth the effort to polish up those beautiful vintage copper pots and pans. They make such pretty and functional accents in a kitchen. If you have used other methods, I would love to hear about them down in the comments! Thank you for these cleaning tips – always on the lookout for them! I recently cleaned our copper pots with ketchup. I just squirted it on and rubbed it around with my fingers just to cover all the surface of the pot… didn’t rub with a cloth at all. Gave it a few minutes then rinced it off. I have a pair of copper earrings that I clean that way and it literally takes less than a minute.